Dr. Jejurikar rejuvenates the face, jowls and neck, including fat sculpting, lifting and repositioning of muscle and deeper tissues, and skin trimming and redraping. After your face lift, Dr. Jejurikar will apply sterile bandages to the incisions. After about a week, the stitches will be removed. Any swelling, numbness, bruising, or other sensations will diminish in 3-6 weeks. Many patients are able to return to work by the third week. Dr. Jejurikar will be happy to talk with you personally to address any of your questions or concerns. 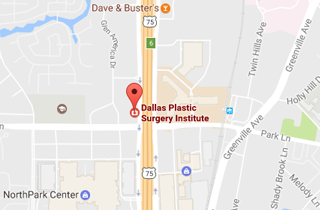 Call (214) 827-2814 to schedule your one-on-one consultation with Dr. J. to discuss a Lower Face Lift at our Dallas office.